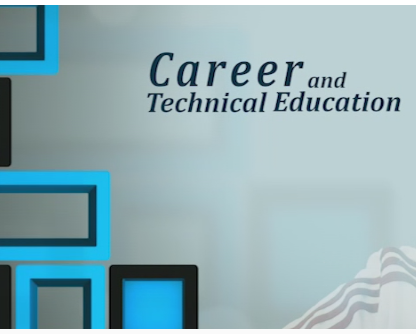 Career and Technical Education (CTE) in District 11 is comprehensive programming that delivers work-based learning and career centered curriculum in over 58 program areas in grades 6-12. All programs in D11 are state approved and part of the community college of Colorado system. Programming varies by school and generally consists of courses that are accessible in grades 10-12 at the high school, and all grades 6-8 at the middle schools. The most recently added facet of CTE in D11 is the Career Pathways programs at the Roy J. Wasson Academic Campus. These programs are developed to serve the entire district as a hub location; the district provides transportation throughout the day from each of the traditional high schools to Career Pathways. All CTE programs are supported by active student organizations that are co-curricular in development and support classroom learning with opportunities outside of the class. CTE programs partner with local business in the industry to develop work-based opportunities for students. 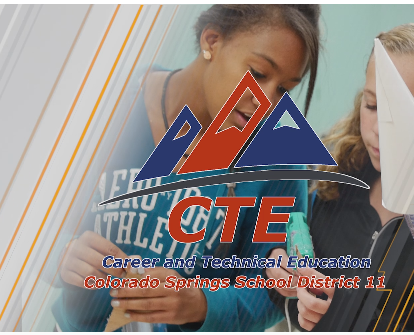 Colorado Springs School District 11 is proud of the award winning CTE programs and Career Pathways. If you want it, we got it! We have quality programs available at several middle schools, the four comprehensive high schools and at the Roy J Wasson Academic Campus.